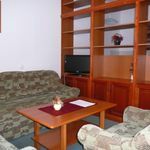 Near to Hévíz, in a quiet environment, with a quiet park, friendly atmosphere for 2-4 people, fully equipped rooms and apartments wait our guests in our hotel. Free closed parking, restaurant, bar. Swimming pool, jacuzzi, Finnish sauna, infrared saunas, a solarium-, Japanese-Yumeiho massage, own therapeutic department: medical massage, underwater massage, mud wrap. Billiards, table tennis, pétanque court, bike rental, internet corner.Conference room, child benefits, special offers! Max. 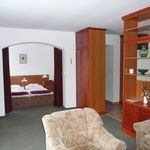 capacity: 2 persons: 1 adults and child(ren) under 15. 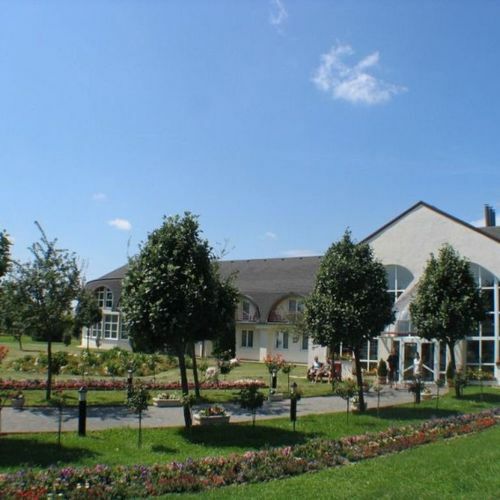 The rating of Hotel Ovit Keszthely is 9.4 from the maximum 10, 44 based on actual and valid guest ratings and reviews. "Kellemes környezet, kedves személyzet, kényelmes szoba, gyerekeknek medence, játszótér"
"1 éjszaka nem sok tapasztalatot hozhatott, tökéletesen megfelelt az igényeinknek." "A wifi a szobában nagyon gyenge! Ezt leszámítva, tökéletesen elégedettek vagyunk!" 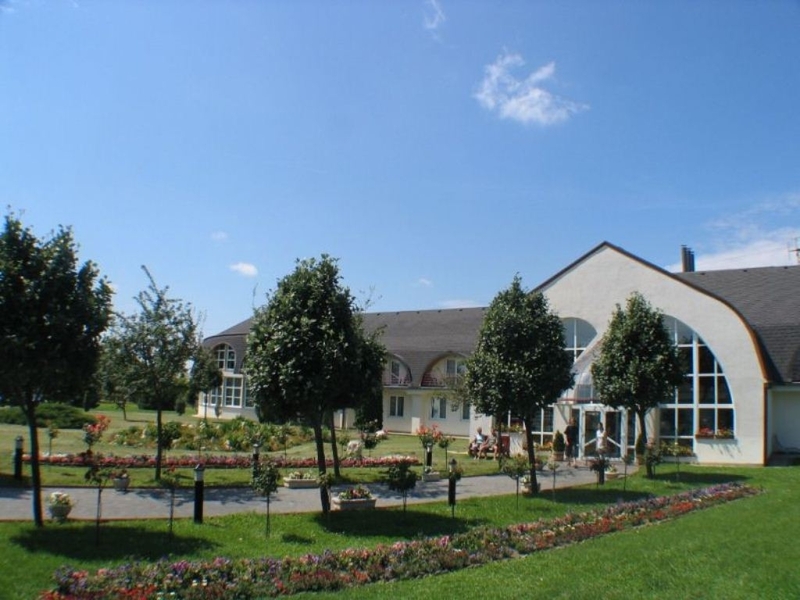 Based on the reviews and comments of actual guests, the services of the Hotel Ovit Keszthely have received a high rating of 9.2/10.